One of the examples of us realizing our vision is by joining a project called “SAFFRON against Opium”. 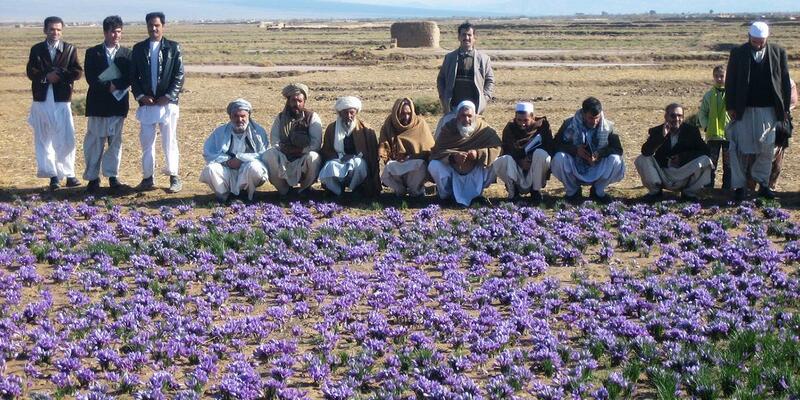 This project consists of helping local Afghan farmers be free of oppression from opium producers. Afghanistan is one of the largest Opium producers in the world, that’s why we offered the Afghan farmers employment and steady financial situations by working together with us by planting saffron instead opium. We give these farmers a better life standard by offering them fair payment to plant Saffron instead of Opium. 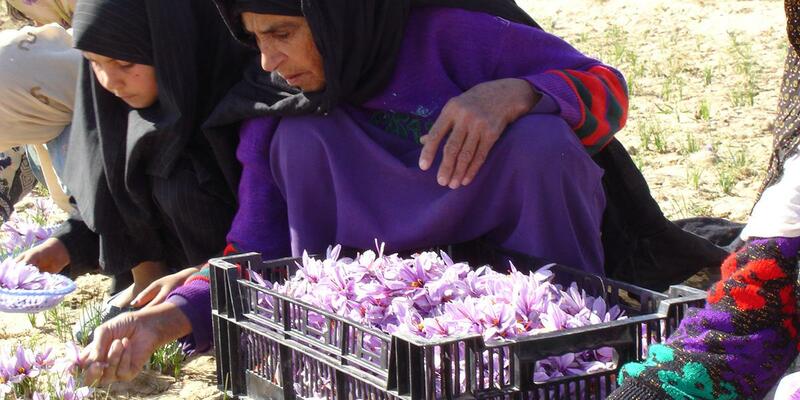 We offer certified premium quality Saffron, cultivated traditionally and naturally by our experienced farmers in Afghanistan. 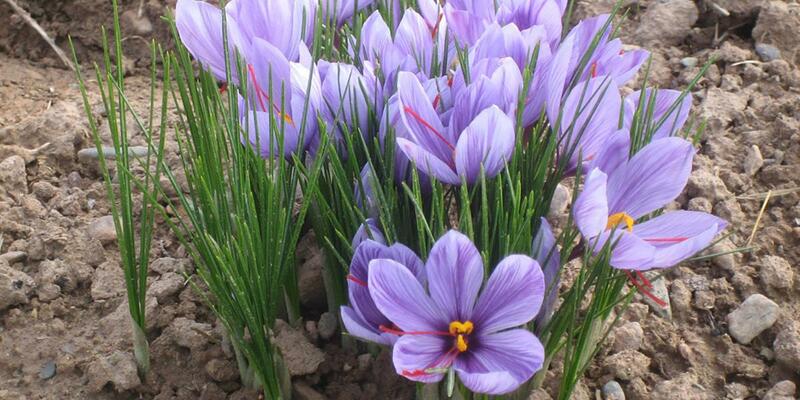 Our Saffron has premium quality. No Pesticides and better than organic quality. Our products are certified and the quality is controlled from the planting until the packaging process according to our high standard quality. Organic Saffron is also available.